Part IV of the PAS 10" series. Limited to numbered 400 copies with insert. 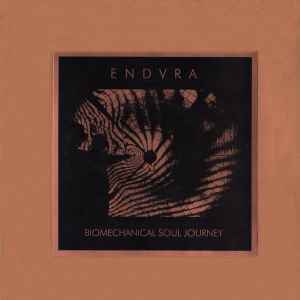 Biomechanical Soul Journey -- First released as part of the Luxuria Vol. I cassette comp (Enlightenment Communication 1994). Vestigal Horn (Full Extension) -- An emasculated version of this track appears as part of the Presumed Guilty CD comp (Misanthropy Records, 1998). If you must, Endvra can be contacted via necromancy.